Capturing this lifetime event~the story of your baby’s birth-day. 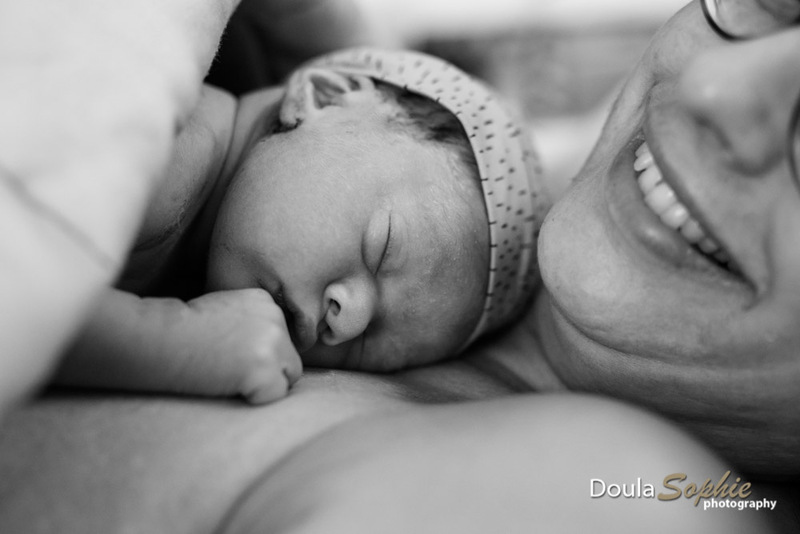 Birth photography compliments my doula work beautifully. The thread that runs through my work as a Doula and a birth photographer is the passion I have to make sure my clients can look back at the birth of their baby with a content and positive feeling. 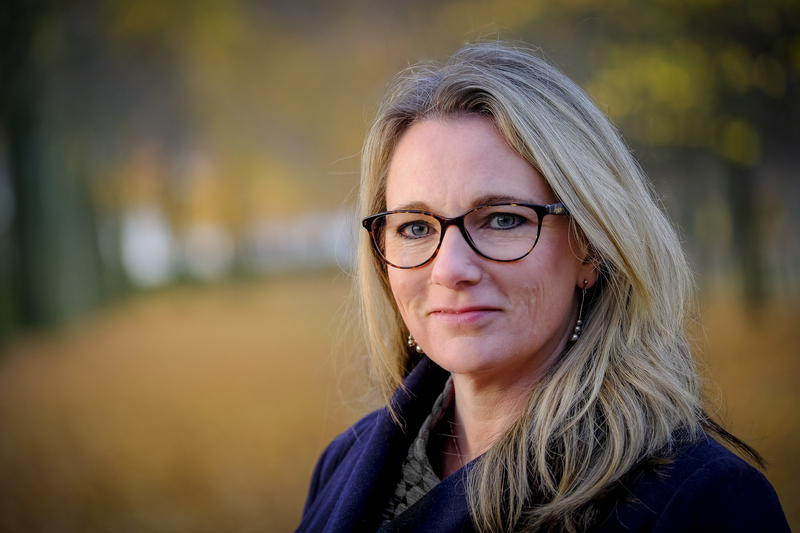 Being able to look back at the photo’s and see all the different aspects that forms her birth experience allows the mother to relive the experience through the photographs and re-frame her perspective on what happened that day. Birth photography and doula support is the best combi ever, an investment you won’t regret. Hiring a birth photographer is one thing but having a professional doula that documents the birth for you is a combi that seamlessly compliments each other. The camera is an extension of my arm and is always around so I can grab the shot as I see it and then continue with my doula support. My first priority is my doula support. Most women tell me they never noticed me taking pictures. Receiving the photo’s shortly after is an investment you won’t regret. Let me give you back the story of your birth in pictures, you or your partner, won’t have to miss a moment. I try to keep my photography very tasteful, concentrating on the events and emotions of the moment. 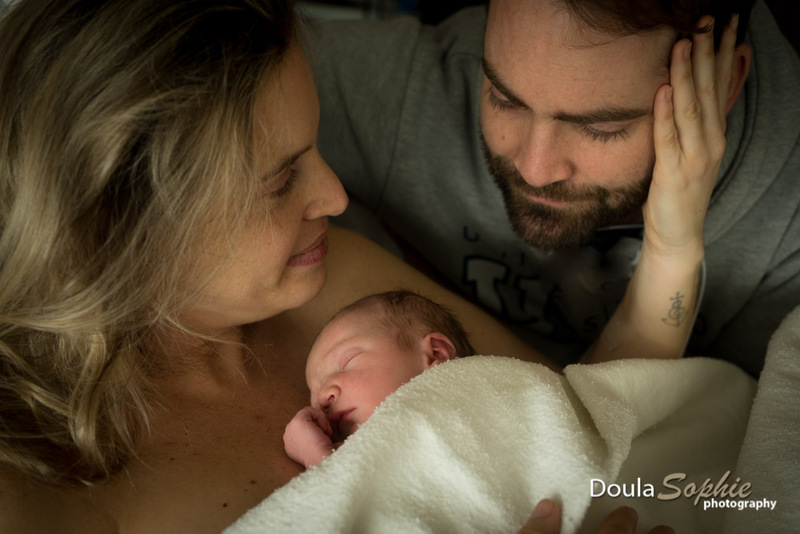 Giving birth is an intimate experience. I respect the birthing environment and document all of the moments and interactions that make up the incredible experience of giving birth. Please know that even though I love to share my work you will have total control over the pictures that are taken and I will honour any wishes we discuss before hand.